Congratulations to Dr. Richard D. Smith of Pacific Northwest National Laboratory, who accepted an invitation to become Editor-in Chief of the Journal of Proteomics & Bioinformatics. Smith sets the direction for the open-access journal and gives final approval for each issue. Founded in 2008, the Journal of Proteomics & Bioinformatics strives to provide rapid review and publishing of research in the proteomics and bioinformatics fields. The journal disseminates its articles freely for research, teaching and reference purposes. 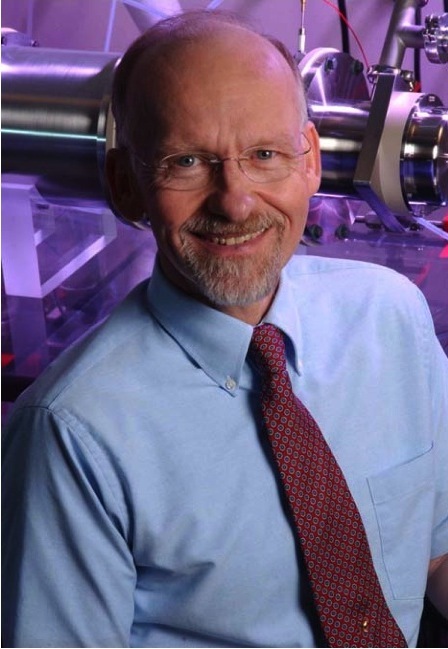 Smith, a Battelle Fellow and Chief Scientist of Proteomics at PNNL, is a world leader in developing mass spectrometry for proteomics. He was recently named PNNL's Inventor of the Year for Fiscal Year 2008. Smith has received 36 U.S. patents and 32 foreign patents, seven R&D 100 Awards, the 2003 American Chemical Society Award for Analytical Chemistry and induction as a Battelle "Distinguished Inventor."